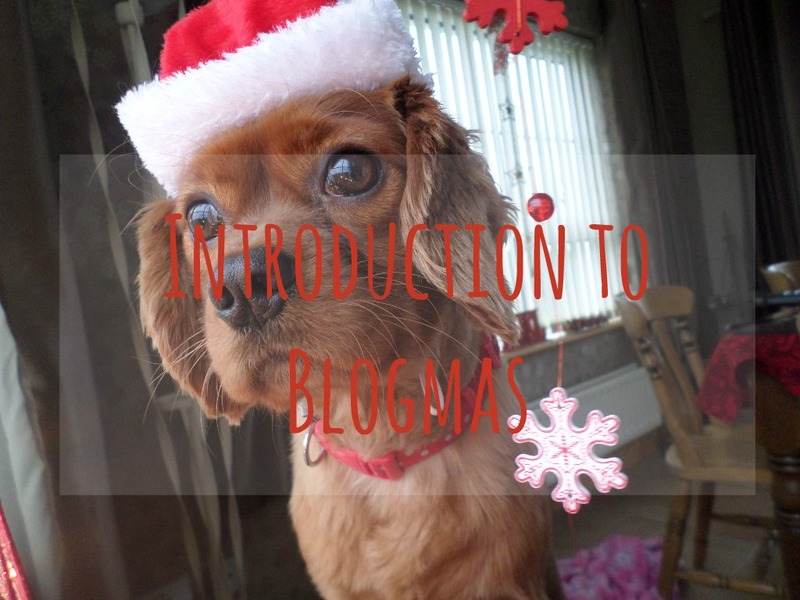 It's the first of December which means it's that time of year again where I decide very last minute to take part in Blogmas. 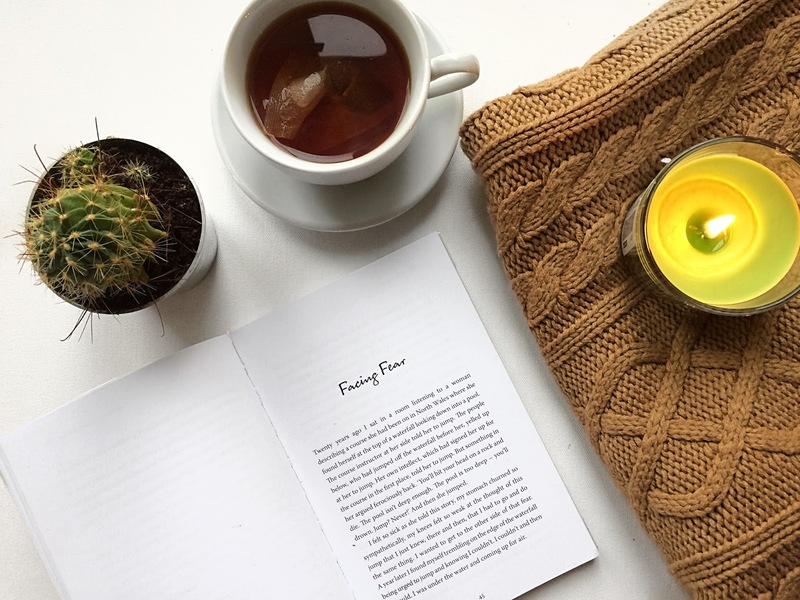 This will be my third year taking part in Blogmas and although last year was quite a fail, with me only reaching to day nineteen and then giving up completely, this year I am determined to make it to the end. I have loads of ideas, and this year I'm hoping to make every post festive! I absolutely LOVE Christmas. I love wrapping presents and hanging lights everywhere, cold mornings and Michael Bublé. I'm always very nervous starting Blogmas because I hate starting something that I can't finish and it is a very difficult task to take on (bloggers who post every day HOW DO YOU DO IT) but I'm extremely excited for this year. 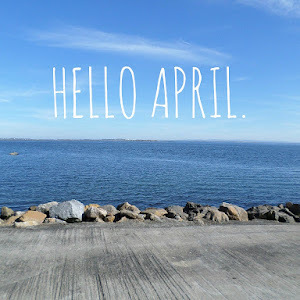 So hopefully you will be seeing a lot of me over the next month or so. If you're doing Blogmas too please let me know (tweet me @aillyx) and if you have any tips/blog post ideas please let me know because I really want to do Blogmas properly this year and I need all the help I can get.